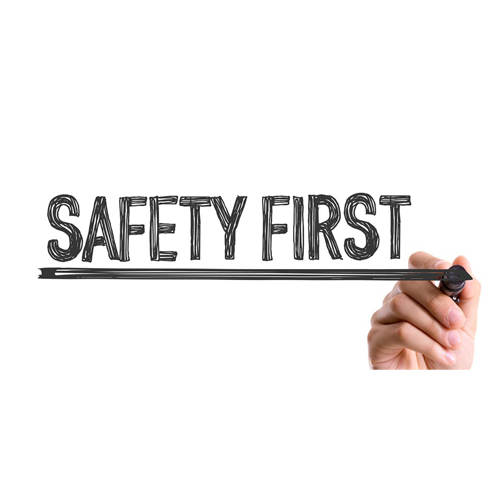 It makes me so sad to have to write, again, about school safety. This week's events show it is an issue that is not going to go away anytime soon. 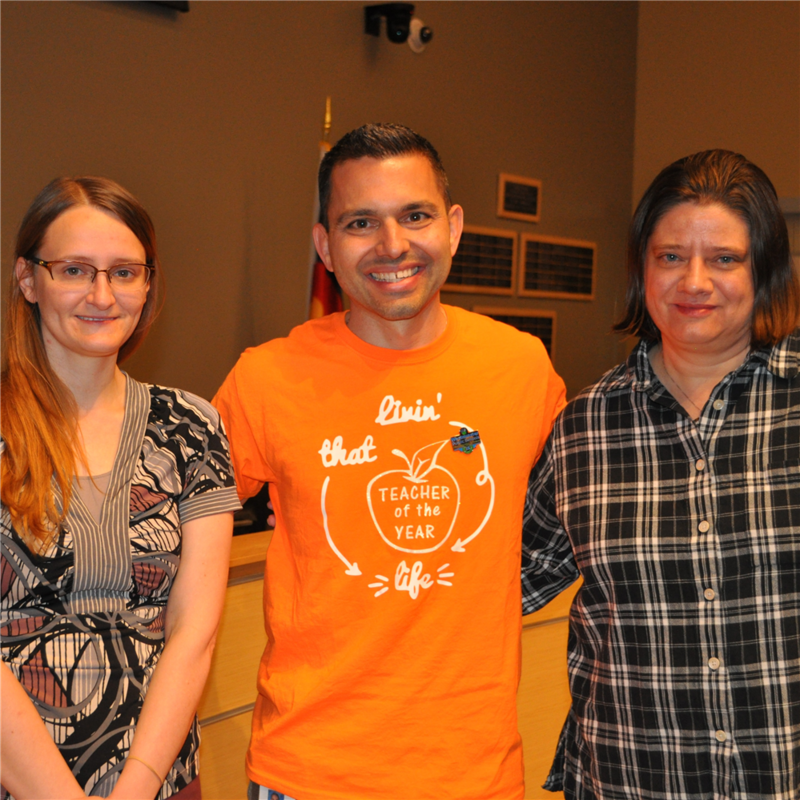 Jamie Summer, Jeff Raposa and Carolyn Warren have been selected as the 2019 Westminster Elks Teachers of the Year. 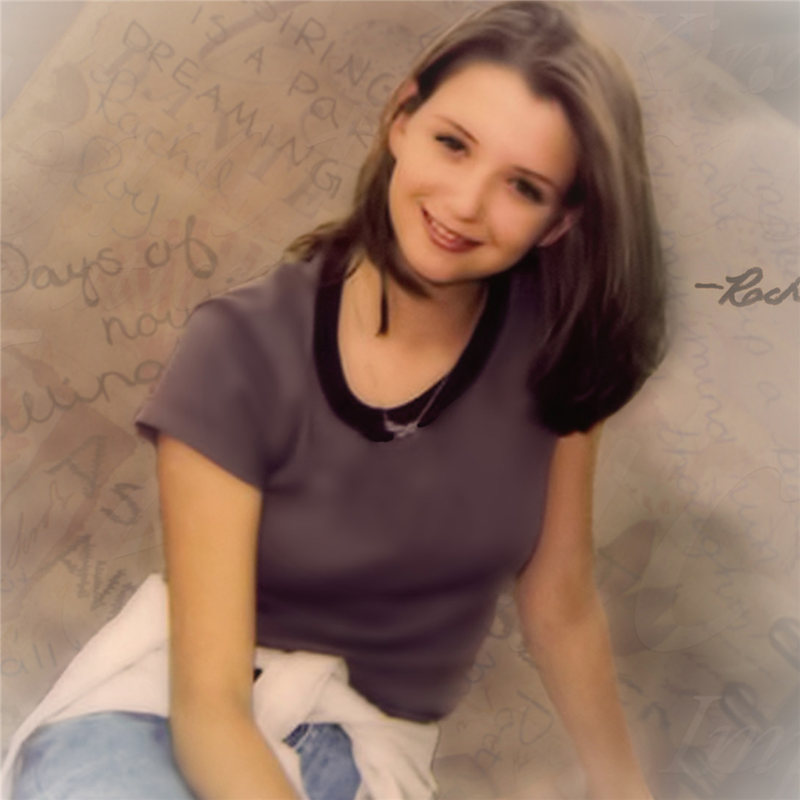 Her spirit was the genesis for the creation of Rachel’s Challenge, a program that is used in schools across the country to promote tolerance and teach student’s valuable life skills. 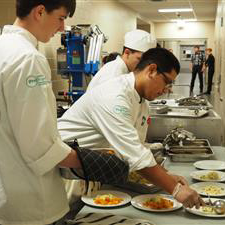 WPS was selected for the "District of the Year" award in competition with districts across the state. 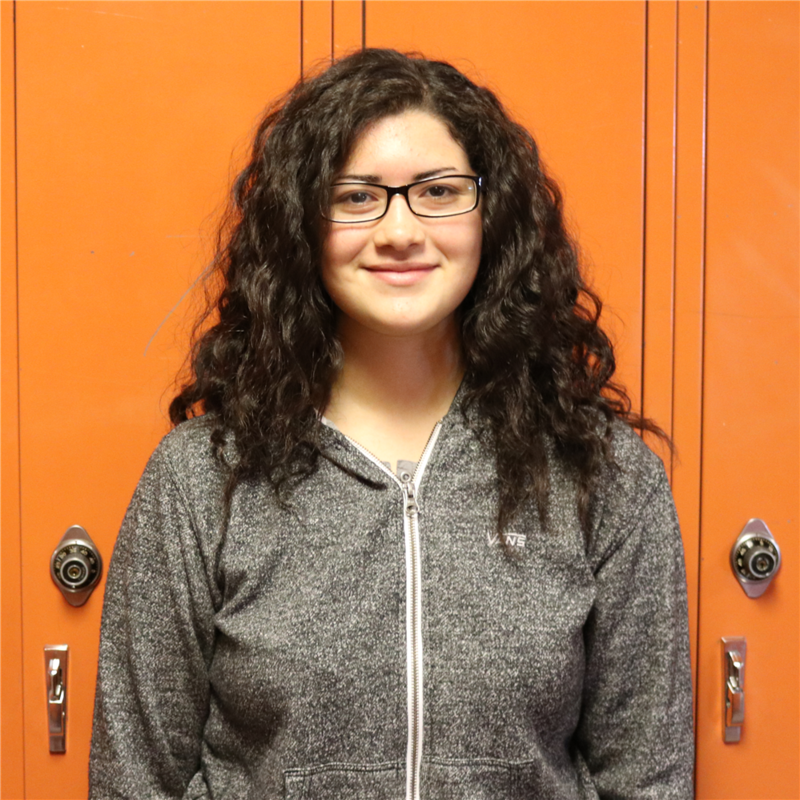 This year's show will include musical performances by WHS band, choir and mariachi, as well as videos created by our Video Cinema Arts students. 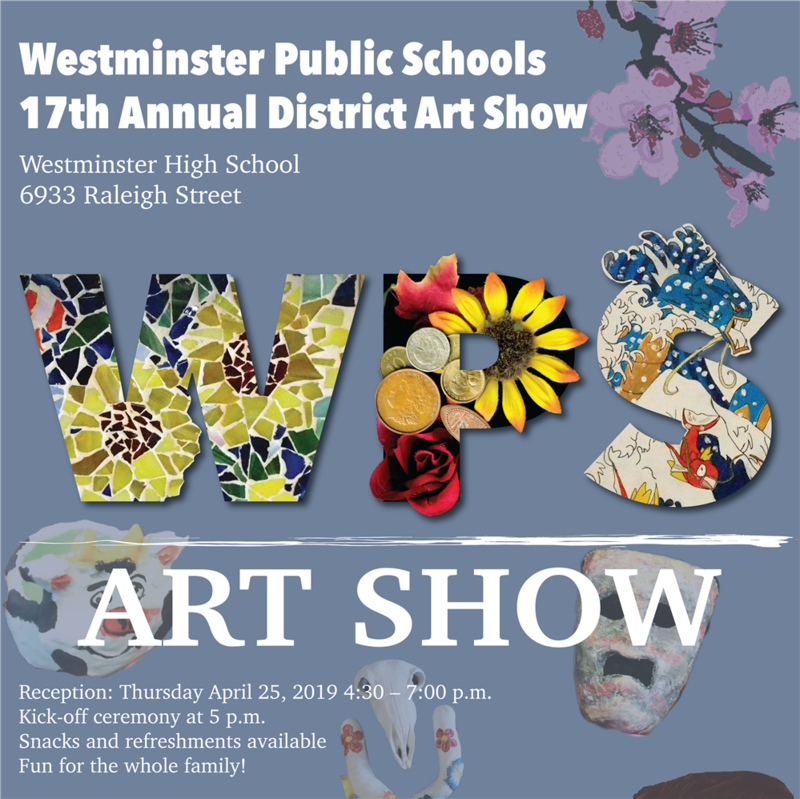 Celebrate student creativity at this annual gallery that displays artwork from students in levels K-12. Colorado Mammoth Lacrosse Captain, Dan Coates selected Stephanie Gonzales to be his first Coates Corner contest winner. 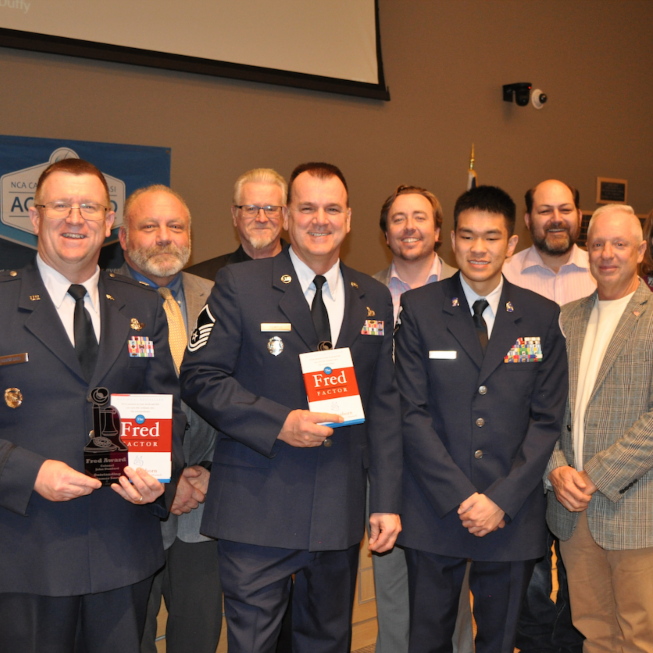 Colonel Durnford, Master Sergeant Temple and Jodene Monroe were honored as the third recipients of the WPS FRED Award for the 2018-19 school year. 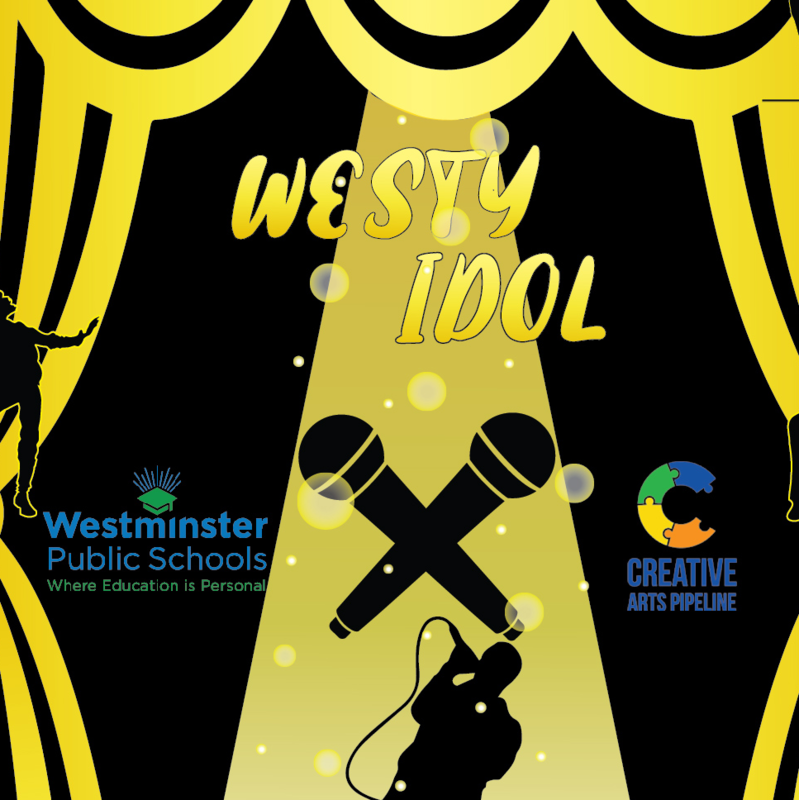 Students from all grade levels will sing, dance and show off a myriad of talents to a panel of celebrity judges. 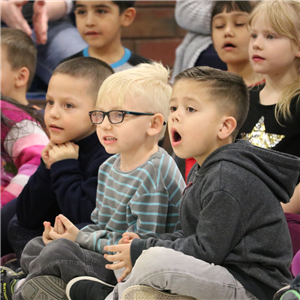 Westminster Public Schools Board of Education urged the Colorado legislature to make full day, tuition-free kindergarten available to students across the state. 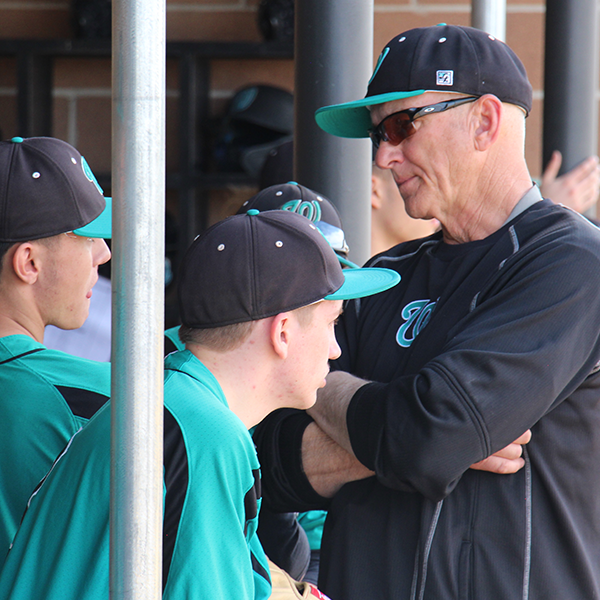 A brand new era is underway for the Westminster High School varsity baseball team. 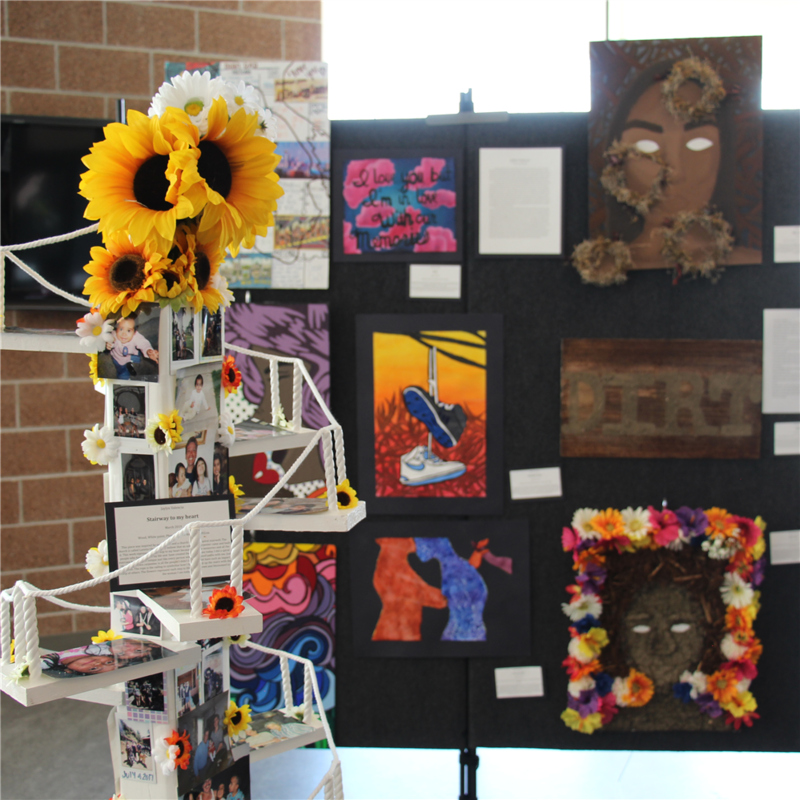 Each art piece in the show is accompanied by a statement that describes the work and the ideas that are being presented.